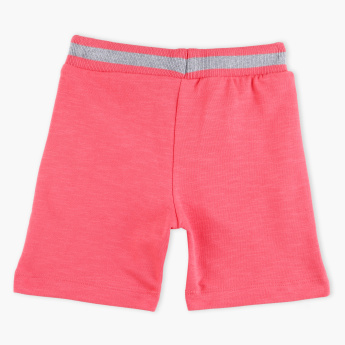 Offering the best of style and comfort, these shorts will be an ideal pick for your little champ. 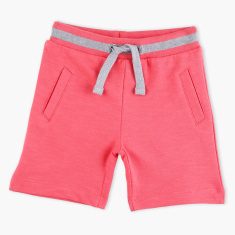 Fashioned using soft quality fabric, this stylishly designed shorts will keep your child at ease throughout the day. The drawstring at the waist helps in easy dressing and ensures a comfortable fit.